Meeting audio visual equipment hire. At Wwave Audio Visual we have an astounding array of audio visual rental products available for your next meeting. From a PowerPoint presentation to video conferences, Wwave Audio Visual will tailor an audio visual hire package to suit your meetings needs. Stand out from the crowd and make your next meeting an event to remember with all the latest audio visual hire products. See the below hire links for information on your next meeting audio visual hire equipment. Video and data portable projectors. LCD & XGA, easy to use, high and low brightness projectors suitable for all. Data Projection Screen hire, 6' and 8' Tripod Screens or any large fast-fold Screen. 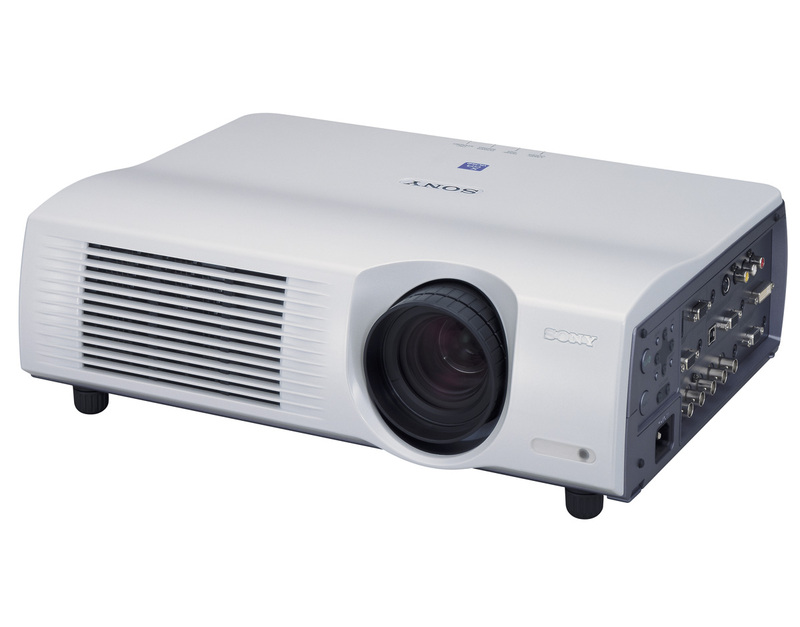 Major brands including NEC, Sony, plus more call us for your next projector hire. 82cm (32 inch) to 190cm (75 inch) Widescreen TV Displays and Monitors or up to the 2.5x1.53m (115 inch) LED screen. Ultra thin, bright, stylish and with high impact images our screens are sure to deliver your message. Wall mount brackets, truss mount brackets, and free standing display stands are available for hire. 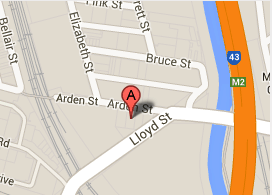 Hire your next TV, monitor or LED screen here. 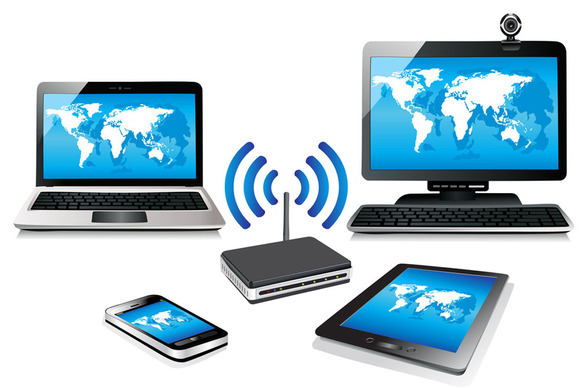 Wireless networks are a great way to share information about your exhibition or discuss topics in meetings. Wireless microphones enables a speaker to move about with no worry of wires, while distinctly removing the unpleasant look of leads running everywhere. Small speaker and microphone package for approx 80 people. Easy to move around with a collapsible handle and wheels. Includes a battery back up, so can be used if there is power or no power. The unit has an inbuilt CD player and tape deck, and you can use either radio, lapel, hand held or headset microphones. Great for small presentations or weddings in a garden with no power. Corporate PA and event audio systems for presentations, company meetings, corporate events, weddings, or parties. With a range of powered speakers and passive speakers we will help you find the correct fit for your event. Your equipment should reflect the style of your event and we have a range that will cover an audience of 20 people through to crowd of 5000 people. Give one of our consultants a call to run through your audio options. You have probably seen these before on shows like "Spicks and Specs" for a quick drawing or brainstorming. Flip charts are great as you can have your discussion pre written and flip from page to page or brainstorm and write about a topic as you go. 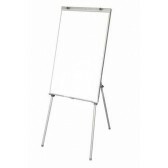 Whiteboards are perfect for any business presentation or meeting. We not only have a range of your traditional magnetic whiteboards, but we also have electronic whiteboards which make note taking and brainstorming even easier. If you are after that "WOW" factor when it comes to your visual presentation then a fast fold screen is the way to go. Fast Fold Screens give you the option to rear project or front project. 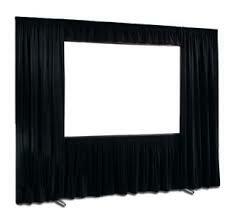 Fast fold screens are available with drapes to give you that crisp clean look. Just as the name says they are quick to setup and pack down. A lectern is really a reading desk, with a slanted top, usually placed on a stand or affixed to some other form of support, on which documents or books are placed as support for reading aloud, as in a scripture reading, lecture, or sermon. To facilitate eye-contact and improve posture when facing an audience. We have a great range in glass and black lecterns that can include inbuilt microphones and lights. A podium or stage is a stand that is utilized to raise something or someone higher than its surroundings. Podium or stage is utilized to raise people, as an example the conductor of an orchestra stands on a stage as do public speakers. We can supply different types of staging hire and drape skirting to go around the outskirts or the stage.